According to Kremlin spokesman Dmitry Peskov, Erdogan "is sorry" and is willing to deal with the crisis in the relations between two countries. Vladimir Putin has received a letter from his Turkish counterpart Recep Tayyip Erdoğan expressing readiness to resolve bilateral crisis caused by the downing of a Russian combat plane by the Turkish fighter jet last year, Kremlin spokesman Dmitry Peskov said Monday. "President Putin has received a letter from Turkish President Erdogan where the Turkish leader expresses interest in resolving the situation around the downing of a Russian bomber jet," Peskov said. Erdogan said that Turkey "shares the pain of the downed Su-24 pilot's death with his family" and "sees it as Turkey's pain", according to Peskov. Turkey is ready to take all steps required to "relieve the pain and severity of damage" to the deceased Su-24 pilot's family, Erdogan writes in his letter to the Russian President. "In the letter, the Turkish President also says he has always seen Russia as a strategic partner and a friend", Peskov said. 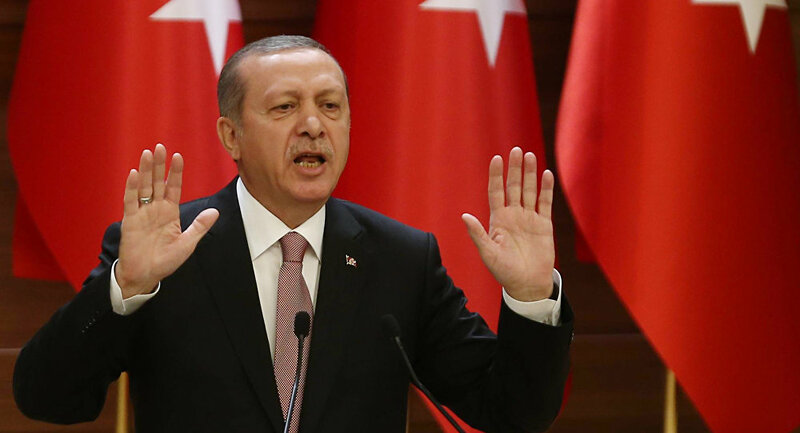 "We never intended to shoot down the aircraft of the Russian Federation," Erdogan emphasised. 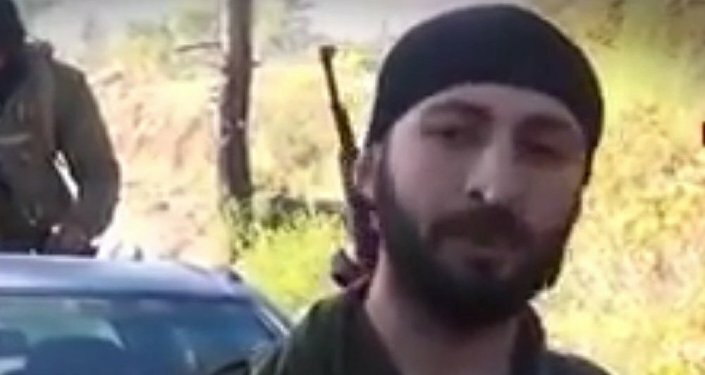 Later, Alparslan Celik, a member of the ultra-nationalist militant group Grey Wolves, suspected to be operating in the area, confirmed his involvement in the murder of the Russian pilot. The trial of Alparslan Celik, a Turkish citizen accused of the criminal possession and carrying of weapons, has begun in the western Turkish city of Izmir.